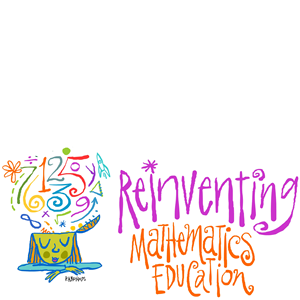 Reinventing Mathematics Education is being hosted by The Willows Community School in Culver City, California USA. The school is less than 15 minutes from LAX Airport and numerous airport hotels. Queen, or Double bedded room at The Culver Hotel less than a mile from the symposium. Also, there are numerous hotels to satisfy every budget near LAX. Most have a free airport shuttle.